There is a big-glass restaurant with excellent views where you can take hot delicious meals. 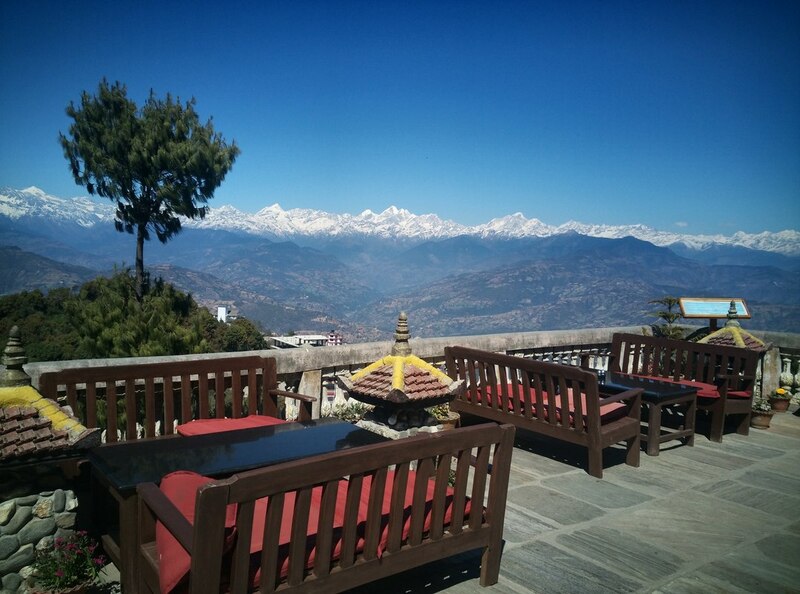 In morning, have your hot breakfast on the terrace savouring the views of the mountains. You can taste Nepali, Indian, Chinese, Italian, Mexican and Continental dishes as well as Vegetarian dishes. Relax, its holiday.